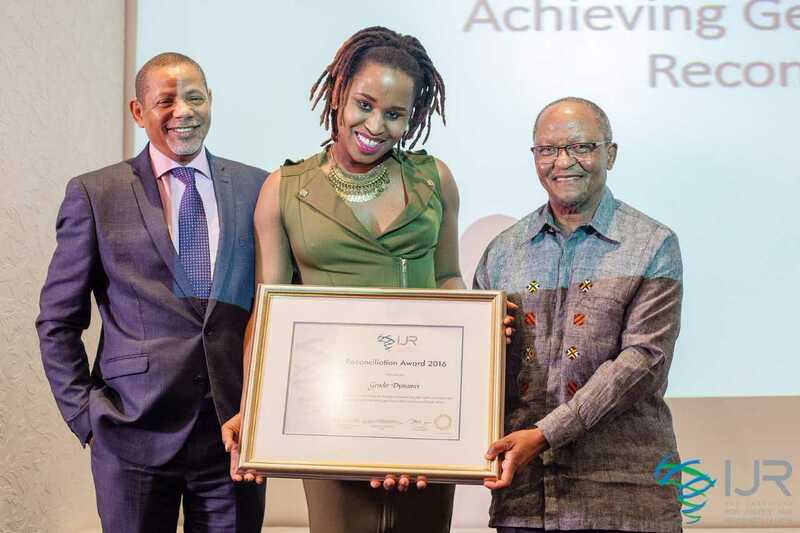 IJR confers the 2016/2017 Reconciliation Award to Gender Dynamix for their role in advancing, promoting and protecting the rights of transgender & gender – nonconforming persons within and beyond the borders of South Africa. On the 22nd of November 2017. 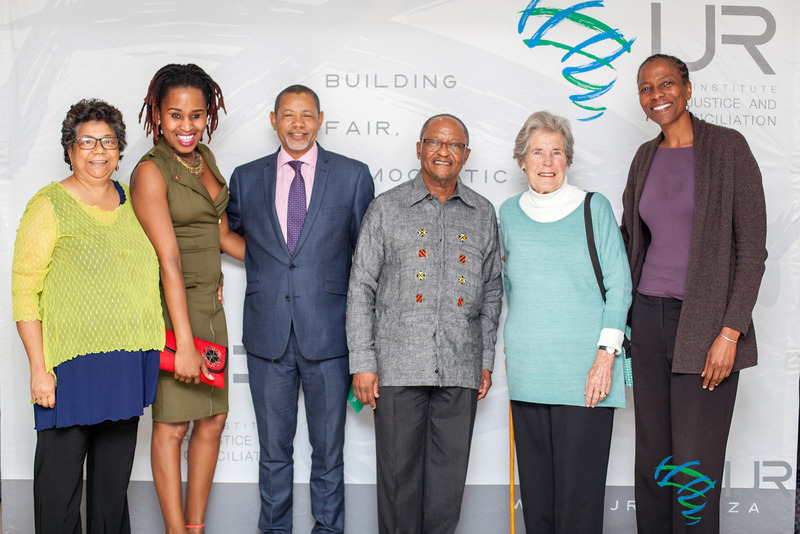 IJR held its annual Reconciliation Awards which serves as an opportunity for IJR to acknowledge an individual, community or organisation that contributes towards reconciliation in South Africa, showcasing the recipients’ strategies and initiatives that work towards reconciliation in order to create sustained momentum for the interrogation and realisation of reconciliation. This year, the theme for the Reconciliation awards is Achieving Gender Justice and Reconciliation. 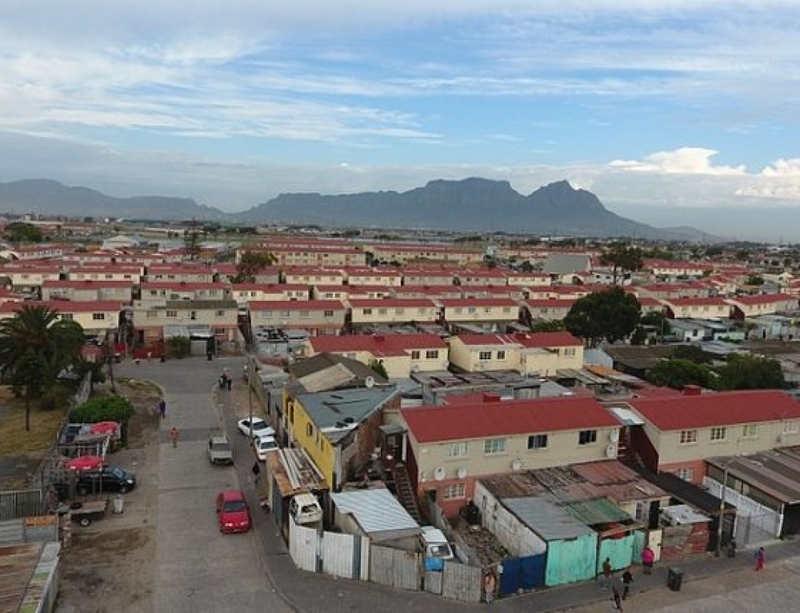 South Africa finds itself at a critical juncture as a young democracy, with major systemic failures and deep-rooted issues affecting the country’s road towards reconciliation. 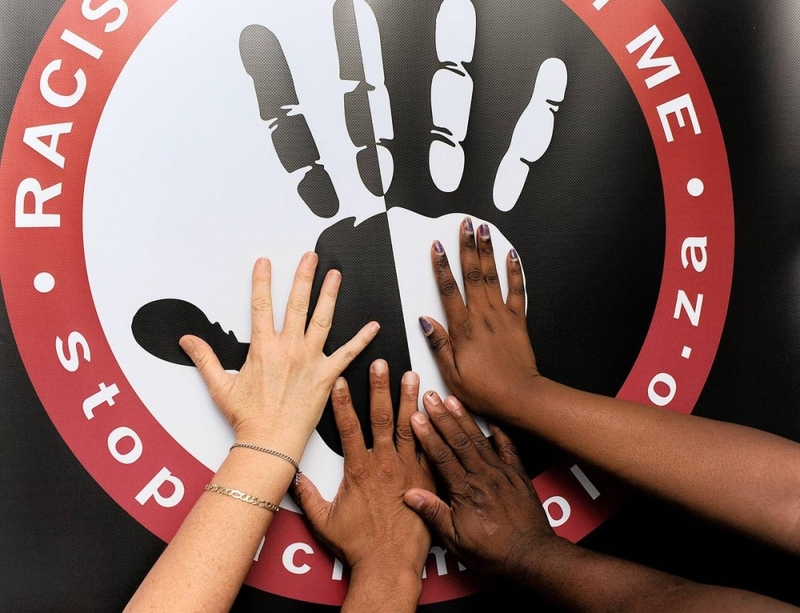 One such issue is that of South Africa’s gender crisis with gender-based violence, for example, undermining all efforts made towards achieving Gender justice and reconciliation in South Africa and the continent, at large. We simply cannot speak of a reconciled, just and inclusive South Africa without addressing the issue of gender-based violence. Gender Justice is a prerequisite for reconciliation. Gender Dynamix is a non-profit organisation striving for Gender Justice and reconciliation as they work towards the protection of human rights and dignity of transgender and gender-nonconforming people within and beyond the borders of South Africa. In a context where gender injustice is of epidemic proportions, Gender Dynamix advocates for and defends trans and gender-nonconforming persons; a group who remains subject to structural violence, discrimination, sexual violence, and social and economic exclusion. Gender Dynamix is a vibrant organisation dealing with gender issues in such a way that their work reflects its nuances and thus strives for intersectionality. Gender Dynamix has an remarkable skill set. Through their lobbying and advocacy efforts, Gender Dynamix has successfully influenced policy on local, provincial, and national level. They also continue to display an admirable capacity to initiate dialogue and participate in difficult conversations around Gender. Gender Dynamix has emerged as a key role player in trans education, engaging allies, families, medical practitioners, legal professionals and the media on gender issues that remain largely excluded from dominant and mainstream gender discourses. The lived reality of the trans and gender-nonconforming community is one of great concern. 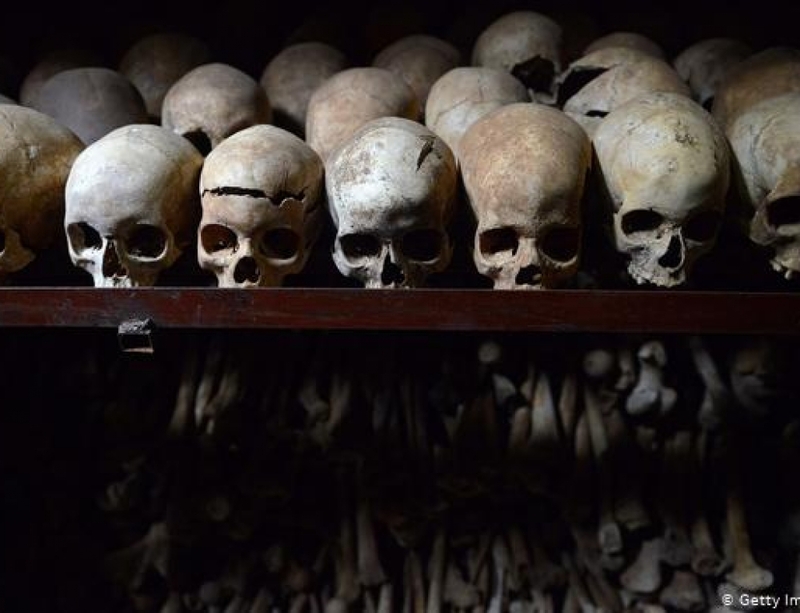 Especially in a context where violence in all its forms has become so normalised. Combating harmful attitudes and behaviours that uphold systems of oppression and exclusion is no easy task. 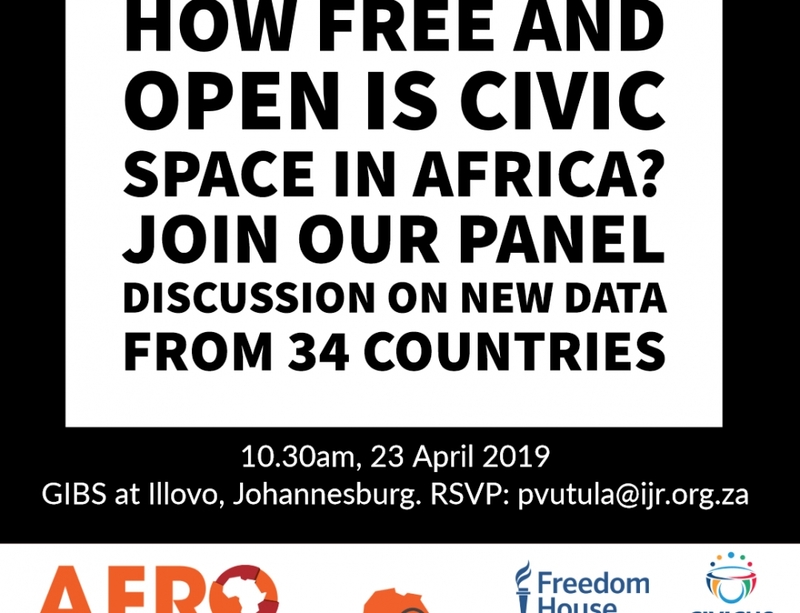 With the reawakening of conservative values in the global system, it is imperative that our conversations around social change centralise the voices of the most marginalised members of society. 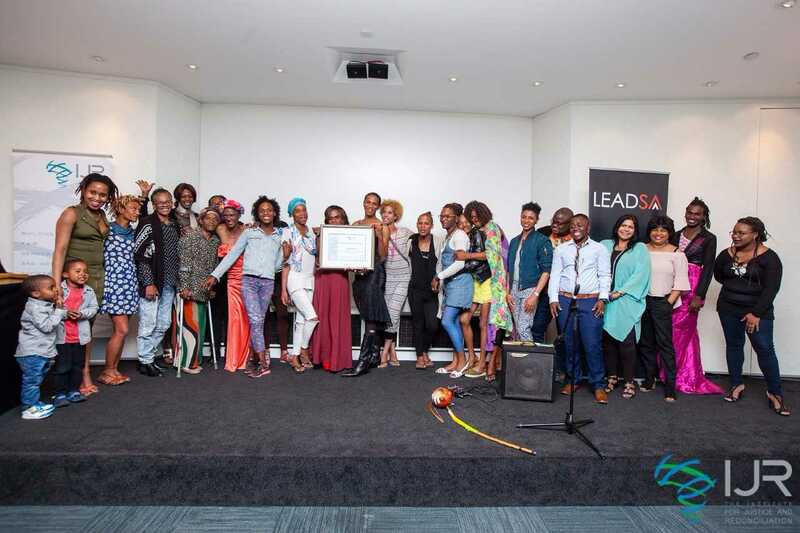 IJR confers the 2016/2017 Reconciliation Award to Gender Dynamix for their role in advancing, promoting and protecting the rights of transgender & gender-nonconforming persons within and beyond South Africa. A special thanks to LeadSA, Old Mutual, The Swedish International Development Cooperation Agency (SIDA) and Royal Norwegian Embassy in Pretoria for their help in making this event a success. 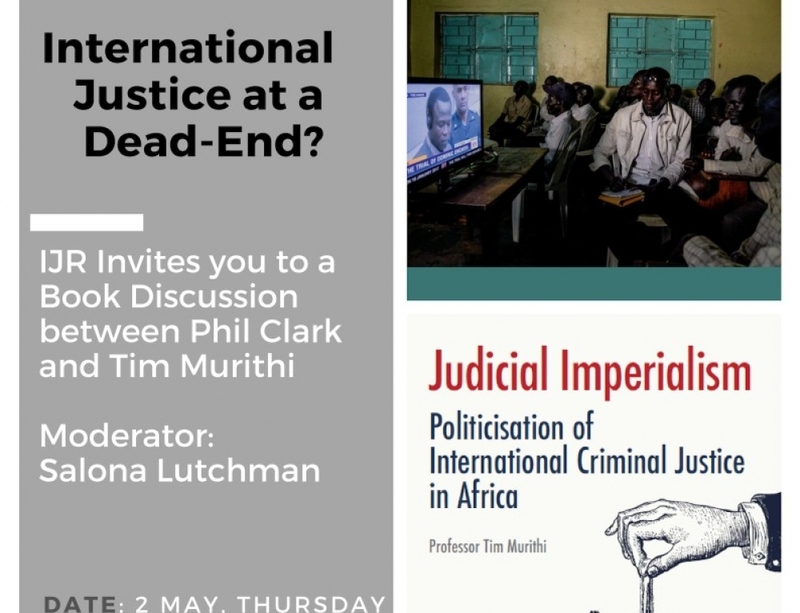 Invitation to a Book Discussion: International Justice at a Dead-End? © Copyright 2018 Institute for Justice and Reconciliation. All Rights Reserved.